WEEKLY CLASSES with Sue Hammon Lovatt . Please ring 01278 788830. Painting and Drawing for all abilities. working together with me to develop their work. Stained Glass workshops. 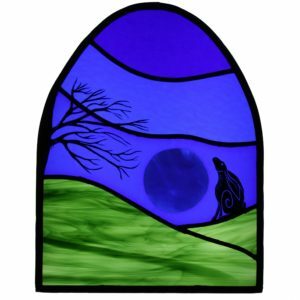 You will learn how to make beautiful stained glass windows of your own design. Single day workshops £110. One to one personal tuition £300. The price includes all materials and refreshments which are provided throughout the course. Students are asked to make arrangements for lunch or bring a packed lunch. January 12th, February 9th, March 16th, April 13th, May 18th, June 15th, July 13th, August 17th, September 14th, October 12th, November 16th, December 7th.